Happy Monday! 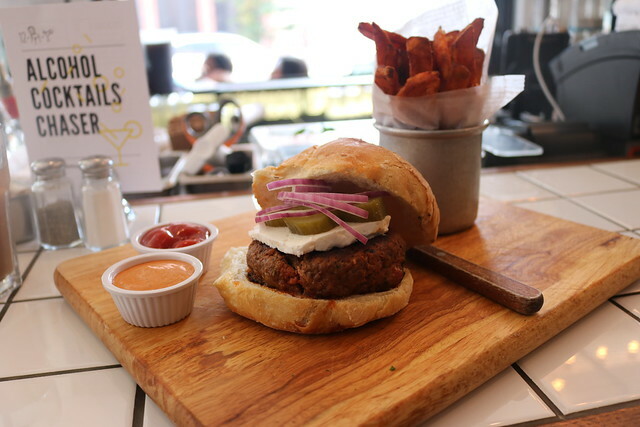 Between cooking classes, wine tasting, and burger pairings, we’ve got an appetite for the fun events occurring across the boroughs this week. Your social agenda, below.